Have you heard of Bike Shop Day? We didn’t think so. 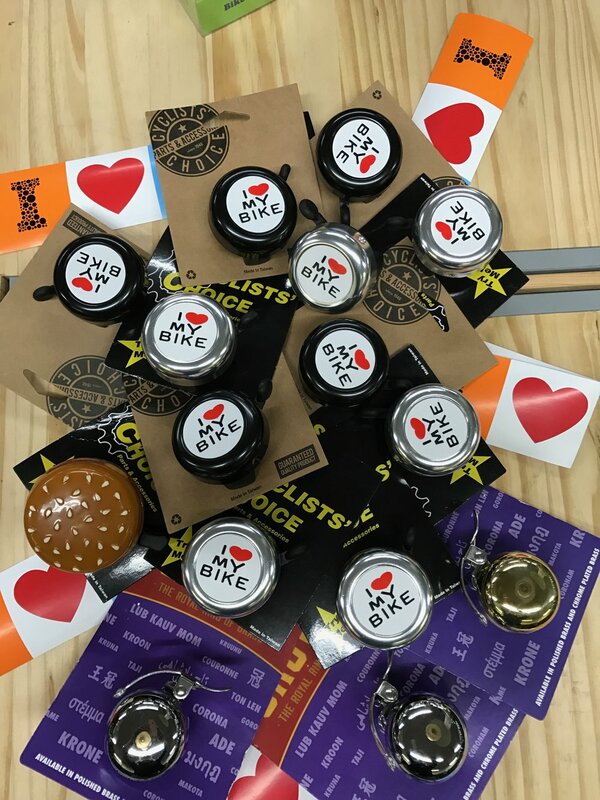 Hardly a Hallmark holiday, Bike Shop Day was inaugurated in 2017 by a forward thinking independent bicycle store owner in Brooklyn. Joe Nocella and the staff of 718 Cyclery came up with the idea of setting aside a day to celebrate the unique culture of a local bicycle store and its connection to the local community. He’s invited other independent bikes shops around the country (and around the world) to join, and we thought this was an amazing idea, so we jumped on. The theme for this year’s celebration is inclusiveness, and all participating shops and vendors were asked to submit a brief proposal for welcoming people who are underrepresented in the cycling industry. This was right up our alley here at Cosmic Bikes, because for us inclusion is not just an event. It's an underlying philosophy of the way we run our business. What we do day in and day out is aim to invite, not intimidate the beginner, listen, not preach to the curious, and salute, not marginalize the commuter. We meet each visitor to our shop where they are, without pre-judgment, and, to the best of our ability, we offer products and services that address a diversity of needs, whether it's a young person on a budget getting into a cycling lifestyle, or a person facing limitations (age? illness? location? budget? growing family? other challenges?) who wishes to preserve their cycling lifestyle. We’re not messing around, real hot food & great coffee from Sputnik Coffee Roasters. Demo Rides: try out a Cargo Bike, a Brompton, or an eBike! Winner need not be present, but it’s a lot more fun if you are!! We hope you set aside time to join us in this biking community celebration!